Trending mobile phone and accessories in pakistan. Trending There are 71 products. 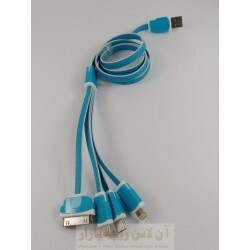 Trending mobile phone and computer accessories in Pakistan. Buy online mobile accessories online with best wholesale deals and bulk price.